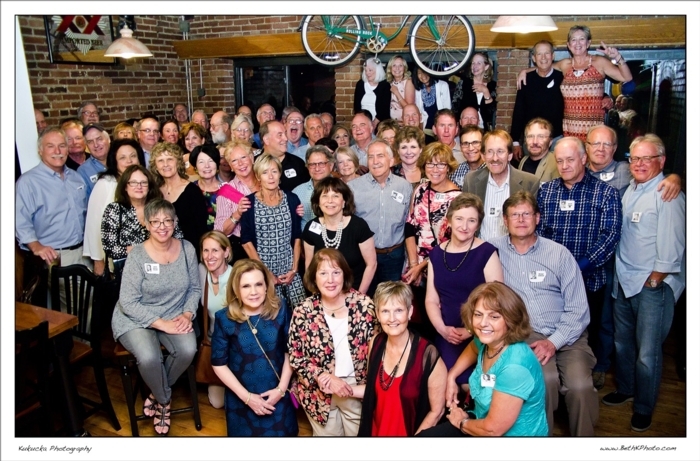 You can enjoy our reunion pictures by clicking on the Photo Gallery tab on the left, click on the 45th Reunion Gallery, click to enlarge the picture and enjoy the slideshow. By right clicking on a photo, you can SAVE IMAGE AS or COPY IMAGE if you would like to save it on your computer or get copies made. You must be a member of our web site to view most of our site. 1.) Click the Classmate Profiles link above; then click on your name.....CLASSMATE LOG IN BOX APPEARS. 2.) Click the JOIN HERE link in the gray box and you're in ... ENJOY!!!!! Don’t forget to scroll down and save your data as you complete each page of the joining process. Remember--Our Site is Free to Join, run by Classmates & totally private. We continue to actively search to find all of our classmates. This site was started to find classmates for our Reunion, but has also turned out to be a wonderful way for you to see profiles and pictures of your classmates, keep in touch with your classmates or do all your messaging privately. The Committee needs your help to find the rest of our classmates who are still missing!!!! Please look over the Classmate Profiles list. If there is not a checkmark by their name THEY HAVE NOT JOINED yet. If you see someone you know, contact them and ask them to JOIN our website. If you have any questions, please contact us at mtlebanon71@gmail.com. Looking forward to see you at the 50th!!!!!! SUPPORT CLASS OF 71 REUNION.